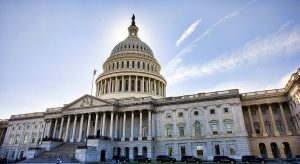 Washington, D.C., February 1, 2018 – Today the Alliance for Aging Research (Alliance) released The Silver Book®: Valve Disease volume and factsheet that share the latest data on the staggering human and economic burden of valve disease in America. These additions to The Silver Book®: Chronic Disease and Medical Innovation in an Aging Nation series confirm that innovation is the key to lessening the burden of heart valve disease on America’s older adults. Heart valve disease is a leading type of cardiovascular disease that becomes more common with age. Published studies estimate that approximately five million people in the U.S. have heart valve disease. However, as noted in the new factsheet, based on current population estimates that number may be as high as 8.7 to 11.6 million. Heart valve disease is a serious disease that, left undetected and untreated, can lead to major complications, including death. And, heart valve disease is costly to the U.S. health care system, totaling $23.4 billion a year in direct health care expenditures. These new resources are available online at www.SilverBook.org. The factsheet infographics are also available for use on social media. The release of the resources coincides with American Heart Month and kicks off the National Heart Valve Disease Awareness Day Campaign. The awareness day is held on February 22 and encourages older adults to listen to their hearts, know the symptoms and risk factors for heart valve disease, and see a health care professional if they suspect something is wrong. To learn more, visit ValveDiseaseDay.org. 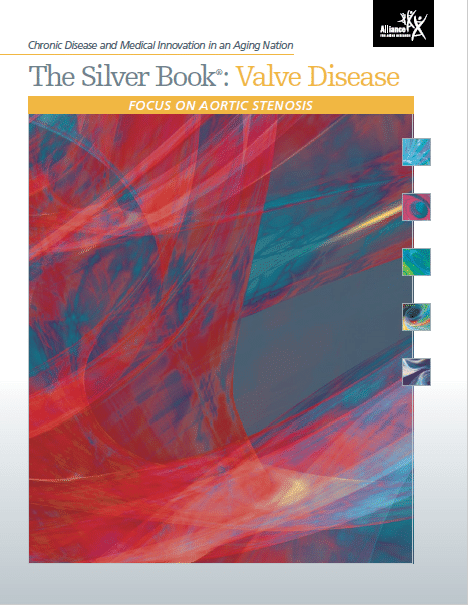 The Silver Book®: Valve Disease was supported by unrestricted educational support from Edwards Lifesciences Foundation.